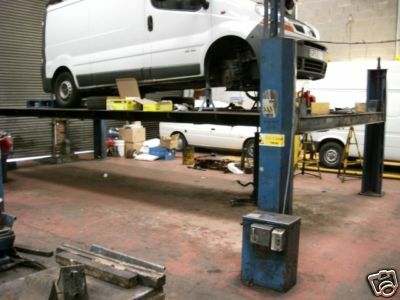 7 ton, 4 post bradbury commercial vehicle lift. it is currently in use in our own workshop in good working order & only being replaced due to us having a 14 ton commercial lift being fitted. 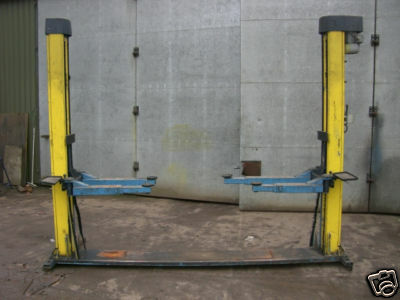 2500Kg lift, removed in good working order from a Ford workshop & is currently being stored at our premises.